At Wesley C. Wise DDS & Associates, LTD, we do our best to stay up-to-date on the latest dental technology so you can have accurate, quality oral care. 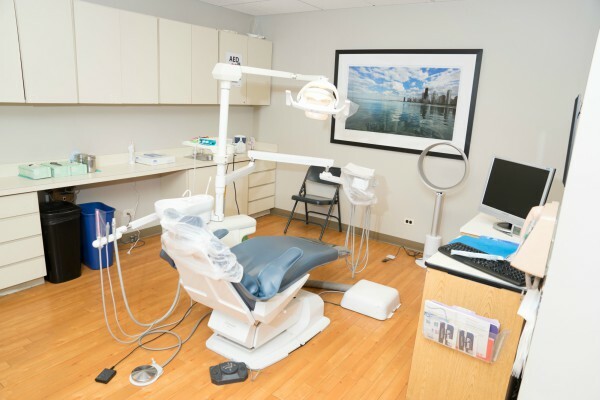 Our state-of-the-art office equipment allows us to offer faster treatment and more precise diagnoses for all our procedures. With our commitment to you can be sure you’re receiving the highest standard of care. We’re always looking for ways to make our procedures more patient-friendly, which is why we use the latest in x-ray technology. The high-resolution images provided by the x-rays grant us improved clarity when examining your oral health, and allows us to catch any anomalies. Our cutting-edge digital technology also means less radiation and smarter treatment, as we’re able to understand the root of the problem better. X-rays are especially useful when examining your jaw and the roots of your teeth. It helps catch problems like jaw degradation, cavities, and cracked teeth. Most importantly, detailed x-rays allow us to educate you on the problems and point out any flaws that we might never have noticed otherwise. Intra-oral cameras provide us with enhanced images of your teeth, enabling us to notice the smallest of details and helping us treat minor problems before they become much larger. If we noticed a problem, we will work with you to decide the best treatment for your teeth before the issue becomes more costly. Even if there is no current solution, or the problem is too small to warrant active dental care, we can note the issue and see if it has grown or healed by your next visit. 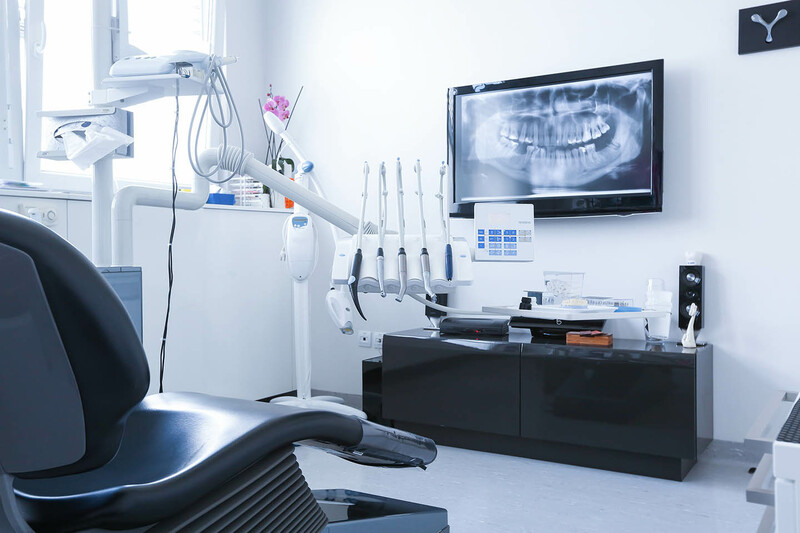 When trying to remove plaque or calculus, we want to ensure that you’re receiving the most thorough cleaning possible. The Piezo Scaler is an ultrasonic scaler that provides a deep cleaning without being invasive or painful. The scaler vibrates at a high frequency to disrupt bacteria and even can kill pathogens that cause periodontal disease. With the Piezo scaler, we’re confident that you’re getting an extensive cleaning and that it improves the quality of our work. 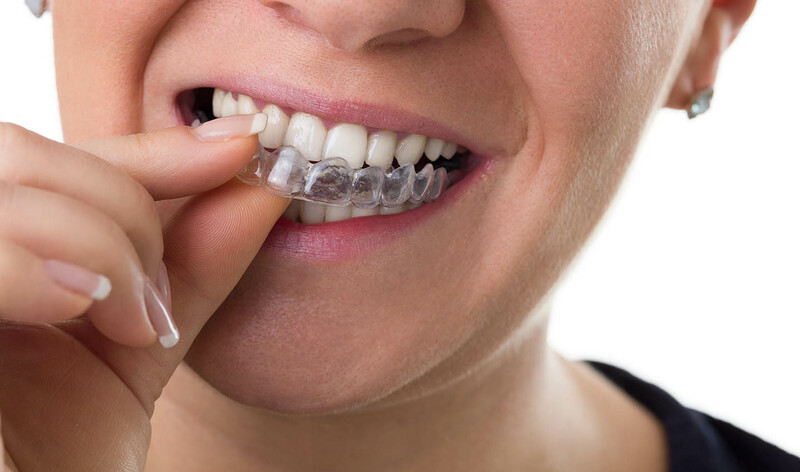 We use a variety of intra-oral scanners to help with our more precise treatments, The iTero scanners are particularly useful for the placement of aligners and crown restorations, as they can render 3D images of your teeth. These images are then used to mold and craft the restoration or aligner to fit your teeth perfectly. The scans are non-invasive and are immediately loaded into the software where they can be sent to a lab or shown on the display for us to take a closer look. With the iTero scanner, we now have the opportunity to give a full mouth scan without the usual gooey impression materials. This helps the scanning process to be faster and more versatile, and requires no additional adjustments for our patients. After the scans are complete, we’re immediately able to see how the end result of your aligned or replaced teeth from the software that the scanners provide. We use these scanners for all of our treatments, including dental crowns. With our scanner technology, you’ll be able to see the approximated results of your treatment before you have even started.